This Abbey is fascinating. 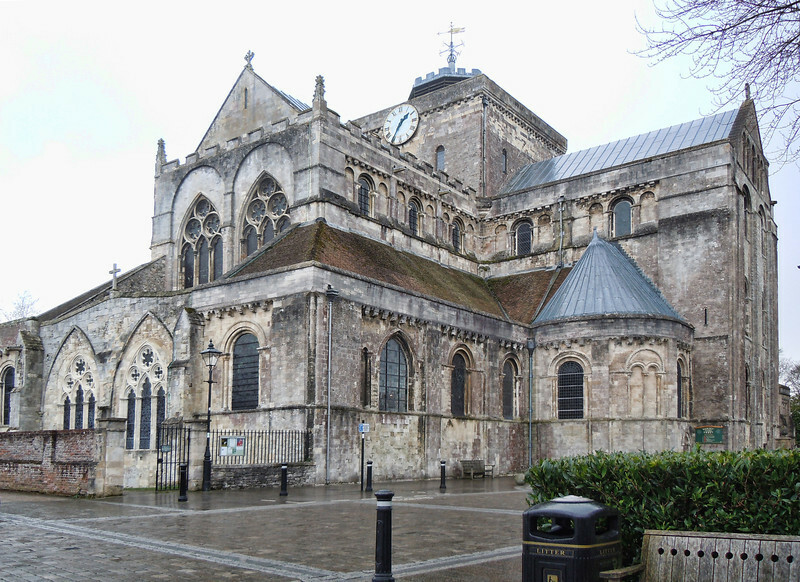 It can trace its history to 907 AD when King Edward the Elder, son of Saxon King Alfred the Great, settled some nuns here under the charge of his daughter, Elflaeda. The first stone church and nunnery were built c. 1000 AD and flourished as a place of education for daughters of Kings and noblemen.